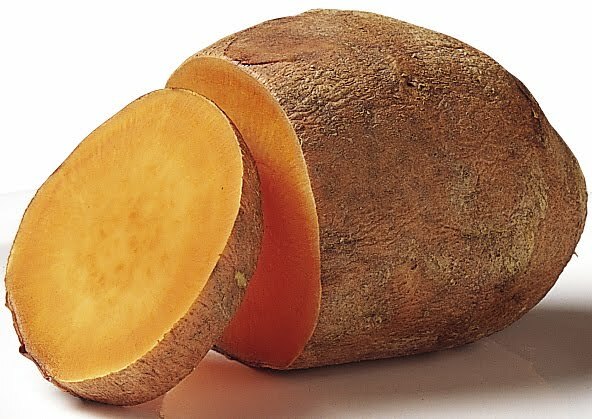 I know that sweet potato fries are now the most popular thing on every menu - but there are so many other ways to enjoy sweet potatoes right out of the comfort of your own home. Sweet potatoes are rated as one of Canada's Health Guide's top ten food's to eat. 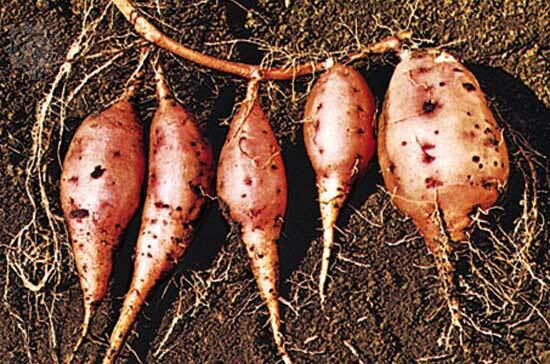 They are extremely delicious, low in calories and high in vitamin A. They are a root vegetable and are native to the tropical parts of South America and were discovered there over 5,000 years ago!! This dish is great as a side with chicken, pork and any type of meat, a defeinte staple in our house! A delicious (and healthy) alternative to a baked potato!